The race is on. Cannonball Run to reboot. We really can't wait. Really. Just when we thought the remake trend couldn't get any stranger, it appears we're getting a Cannonball Run remake that will be scribed and directed by none other than writer, Etan Coen. The original film is a 1980's classic that starred the crazy duo of Burt Reynolds and Dom DeLuise in the screwball comic film about a race across the country. At the time, the movie destroyed the box office adding to Burt Reynolds' already legendary status as a movie star. 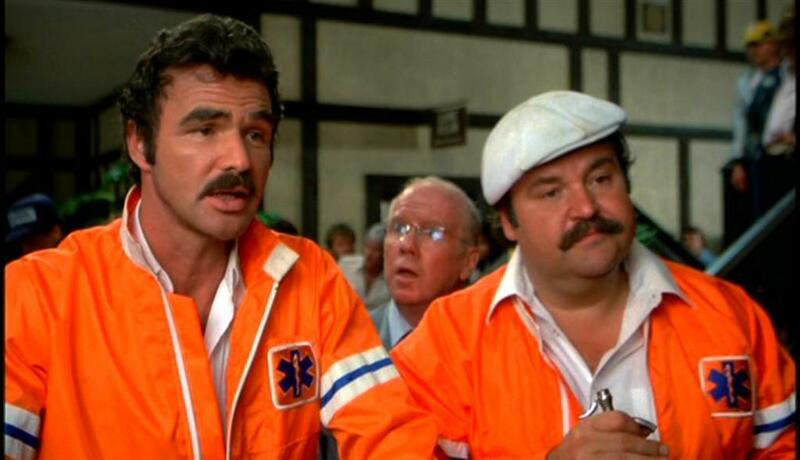 The film also spawned a sequel, aptly titled Cannonball Run II, which was nowhere near as good as the first and borrowed too many plot points from its predecessor. Considering Coen's successful work on Tropic Thunder and Men In Black 3, he's definitely a good pick for rebooting the long gestating franchise. Whether people are ready for another retro throwback remake still remains to be seen. With audiences split over the upcoming Ghostbusters do over with an all female cast, this could either be a huge flop or a major success taking into account the successes of the Fast and Furious franchise and the lack of good action comedy in today's cineplexes. If they can get a solid eclectic cast in the vein of the original, this could be cool. Help us out. Share this news.